Sicamous and the surrounding communities of Malakwa, Eagle Valley, Craigellachie and Three Valley Gap provide an astounding natural backdrop for life on the water and the land. 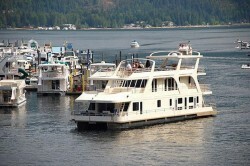 Sicamous is world renowned as the Houseboating Capital of Canada but it also has lots more to offer summer and winter. Where else can you snowmobile, golf, and discover house boating in BC in May? In the spring, summer and fall you can enjoy every water sport imaginable: from house boating, leisure boating, kayaking, canoeing, swimming, waterskiing, wakeboarding, to fishing and windsurfing. Off the water and in the surrounding forests, mountains and meadows‚ the hiking and biking trails offer spectacular views and quintessential strolls through enchanting forests. 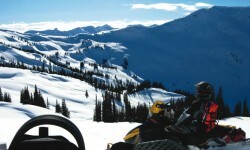 Sicamous is a “recreation destination for all seasons”. We are nestled amid the Monashee Mountains on the shores of Mara and Shuswap Lakes, the beauty of Sicamous “wows” all that set eyes on her. Do you know that you can snowmobile, golf and houseboat all in the same weekend? 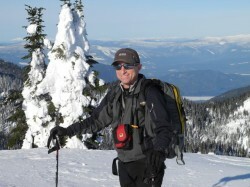 In the spring Sicamous can offer all four seasons recreation. 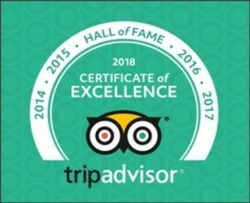 We can’t think of a better place to come and visit! We are not only the houseboat capital of Canada; we offer superb sledding as well! You will easily find us when you are travelling east, west or south, at the junction of two major highways, the Trans Canada and Highway 97A. Come and enjoy a relaxing house boating experience boating on our warm, pristine lakes. Fishing is great and a campfire on our sandy beaches is a way to end the day. For those that want to play and play and play, we can offer you every imaginable water toy. “Back to nature” – hike our many walking and hiking trails, leading to water falls cascading over large boulders. Experience the sounds of nature strolling through our forests. Wildlife is in abundance, here in the Shuswap. The scenery is spectacular and there is a multitude of year round activities to be experienced. 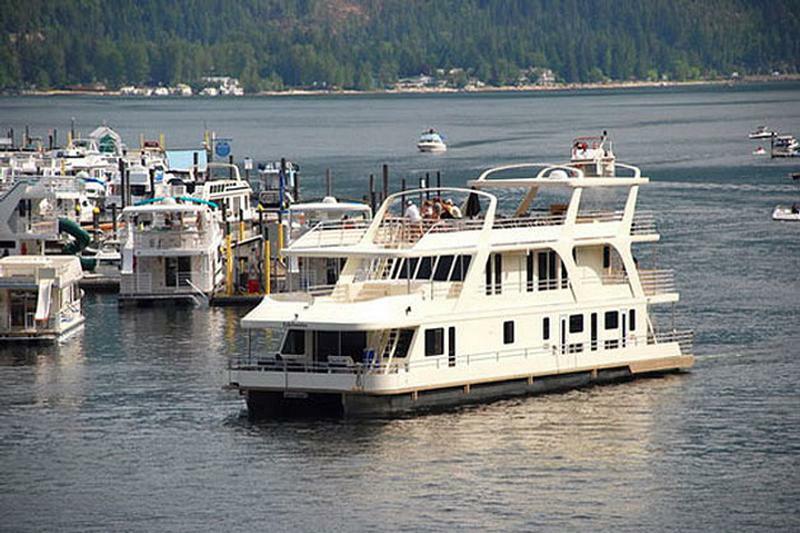 Ideally located on the shores of both Shuswap Lake and Mara Lake, Sicamous provides easy access to all types of exciting water sports,boating routes, fishing, and lake cruises.The area offers two challenging golf courses, a multitude of attractions, and various excursion options. Situated in the sub ranges of the Monashee Mountains, the entire region offers limitless adventures for hikers and mountaineers, cyclists, hang-gliders and paragliders, skiers, and snowmobilers. “Back to nature” is what you will experience on the many trails leading to cascading waterfalls, picturesque farmland, subalpine lakes,nature parks, and rugged mountain bluffs. Sicamous is a small semi rural community in south central BC. Home to recreation enthusiasts and who enjoy year round activities on the water and on the mountains. Home to just under 3,000 active people, Sicamous swells in the summer and winter as visitors from all over the world come to enjoy the adventure of our unique place in Canada. Sicamous Eagles Hockey Program… Players receive 10% discount.